As you have read in our previous blog posts, Vektra® is a server-client based system of modern software applications. It consists of several independent modules, and it is fully adjustable to clients’ requirements. Vektra® Warning enables you to control acoustic warning devices and activate alarms in dangerous situations. 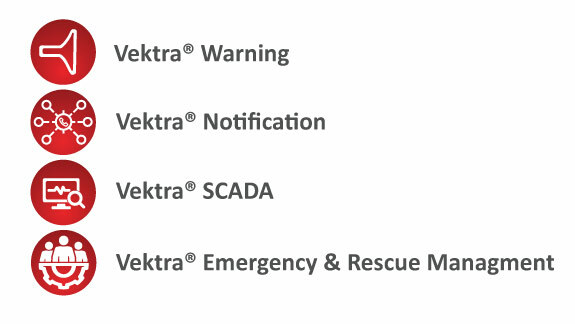 Vektra® Notification is used to summon all first responders to the site in emergencies. 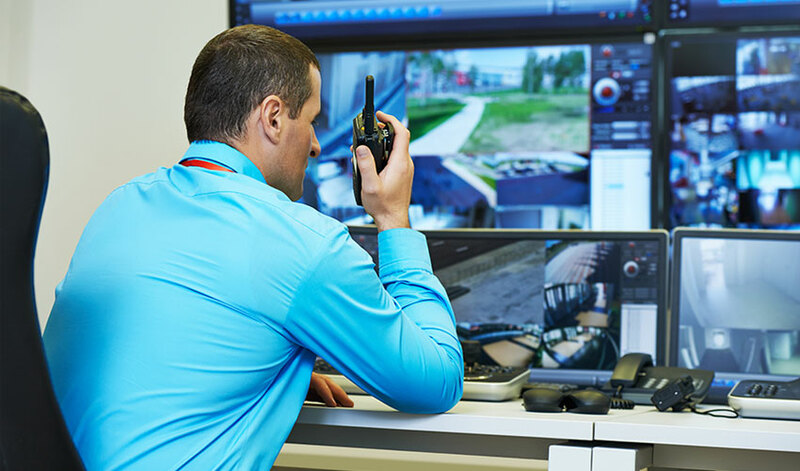 Vektra® SCADA allows you to manage individual control elements such as gates, air-conditioning equipment, loudspeakers and CCTV, and also supervise monitoring devices (i.e. sensors to measure harmful substances in the air, rising water levels, critical flow rates and others). Moreover, there is Vektra Emergency and Rescue Management® that allows automatic management of rescue and emergency operations. 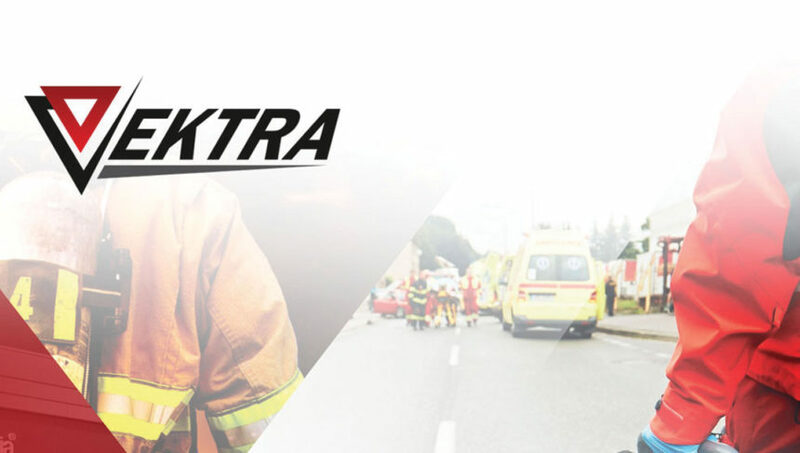 In today’s article, we will focus on Vektra® Emergency & Rescue Management. 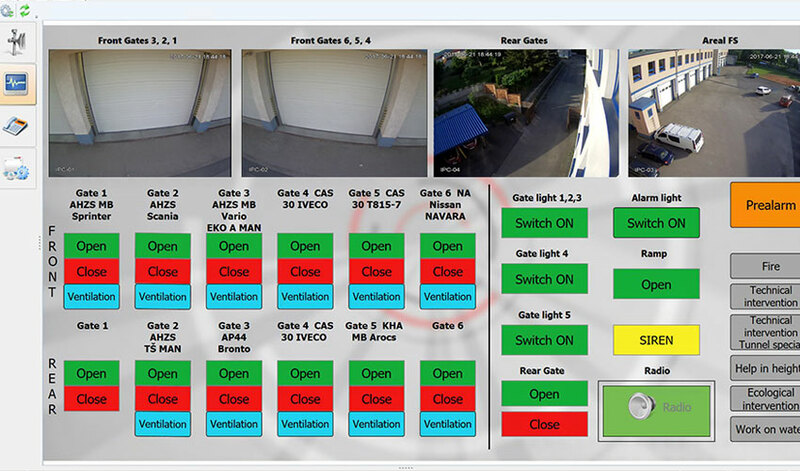 With this software application, you can automate all critical processes in rescue control centres. 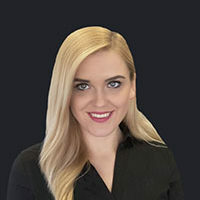 It is a great tool to support all key processes, and it can help you organise and deliver high-quality services while maintaining your efficiency. The software application consists of five modules differing in their functionality and purpose of use. Based on a customer’s demand, you can choose the individual modules independently or in combination. 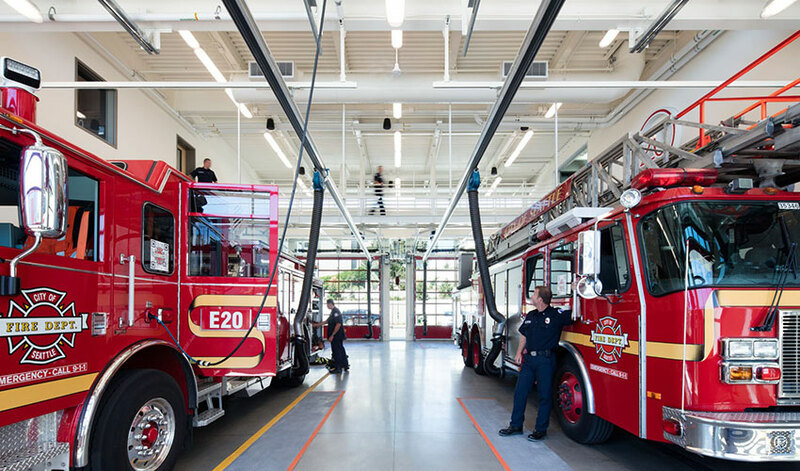 Generating a report on every event, containing all detailed information on the activities performed by the rescue and emergency units, material and fuel consumption of individual vehicles, the damage incurred, leak of chemicals, and many other essential parameters. Locking the report for the protection of the recorded data.